Journey into the fulfillment of the Jewish story by diving deep into Jesus’ story. From the fist verse to the last, Matthew establishes Jesus as a direct descendant of King David and portrays him as the new, greater Moses. 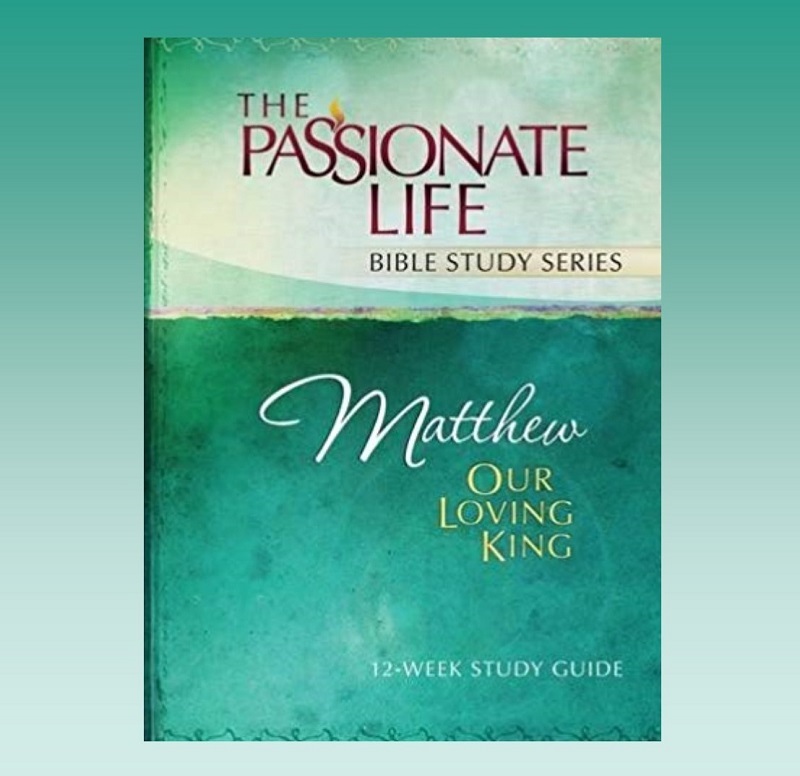 Unlike any other gospel, Matthew reveals how to live as a citizen of God’s kingdom, with Jesus as our loving King. This study is open to all!